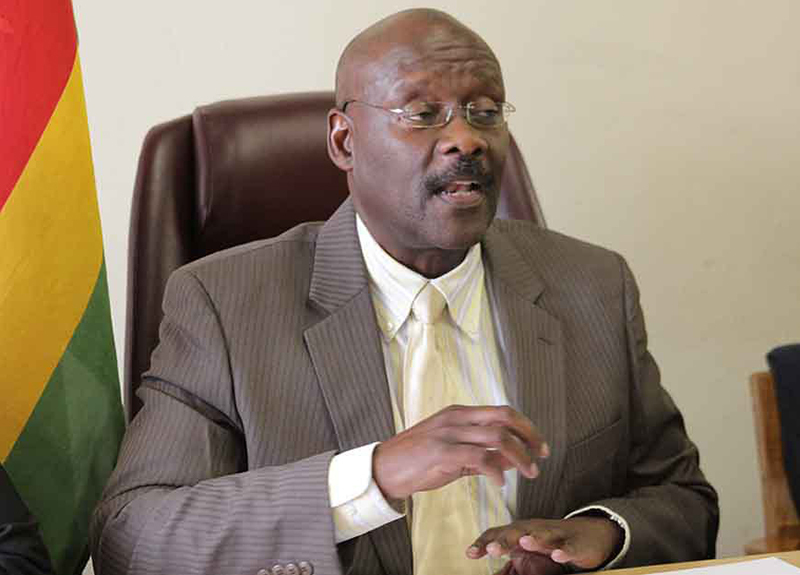 FORMER Health and Child Care Minister David Parirenyatwa has denied claims of employing a relative to a top position at government owned National Pharmaceutical Company (NatPharm) during his time as a cabinet minister. The ex-minister faces criminal abuse of office charges arising from the alleged misconduct. Appearing before Harare regional magistrate, Elijah Makomo for trial commencement this Thursday, Parirenyatwa said the appointment of the said official was done with the involvement of the permanent secretary, Gerald Gwinji and was also communicated to cabinet. “The accused will state that…recommendations for effecting changes were done at ministry level in late May 2018 and the accused confirmation by letter of 4 June 2018 was giving effect to a ministry decision only,” said his lawyer James Makiya. 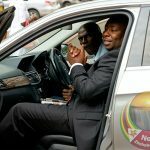 Prosecutors allege the Zanu PF official abused his government position to appoint one Newman Madzikwa as acting managing director in place of Flora Nancy Sifeku, who was substantive MD. Madzikwa was once employed by NatPharm as branch manager Masvingo and was dismissed on September 3, 2009 for allegedly selling donated drugs to private institutions. It is alleged that on 04 June 2018, Parirenyatwa acted contrary and inconsistent with his duties as a public officer by directing Natpharm Board Chairman, George Washaya to end Sifeku’s contract with the firm, thereby showing disfavour to her. 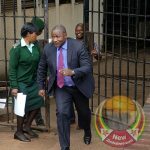 “His letter was in compliance with the objective contained in the ministry’s 100 day action plan which was approved at the ministry before it was presented to the cabinet prior to transmission of the said letter by the accused to Natpharm,” argued his lawyer. The state alleges that the former minister further indicated that he required Sifeku’s services at his ministry which he headed since 2013 until he was dropped from cabinet last year. 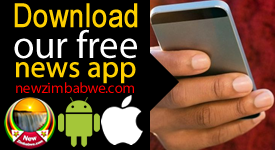 In the same directive, Parirenyatwa allegedly showed favour to Madzikwa by imposing him as the acting managing director NatPharm with effect from 01 June 2018. The board implemented a directive by giving both Sifeku and Madzikwa six months contracts effectively from 1 June 2018 to 30 November 2018. Parirenyatwa’s actions, it is further alleged, created a double dipping of NatPharm funds as the parastatal was now paying two salaries towards the managing directors’ position. State alleges he prejudiced the firm of $15 003 and $15 003 potentially. 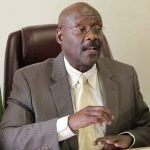 But Parirenyatwa said there was no double dipping as the figures were proper and acceptable remuneration for two approved by the ministry and Natpharm.